As we begin 2019, Bask is proud to share our progress toward opening for recreational marijuana sales to adults 21 years or older. Bask is a local medical marijuana provider that offers patients superior service in a safe, clean, and friendly environment. After careful collaboration with the Town of Fairhaven, our team received local approval to operate a tightly regulated medical marijuana dispensary in Fairhaven. Now, as we enter 2019, we are working towards receiving our license from the Cannabis Control Commission to commence recreational marijuana sales to adults 21 years and older. Our team is comprised of lifelong area residents that appreciate the opportunity to contribute to the Fairhaven community. 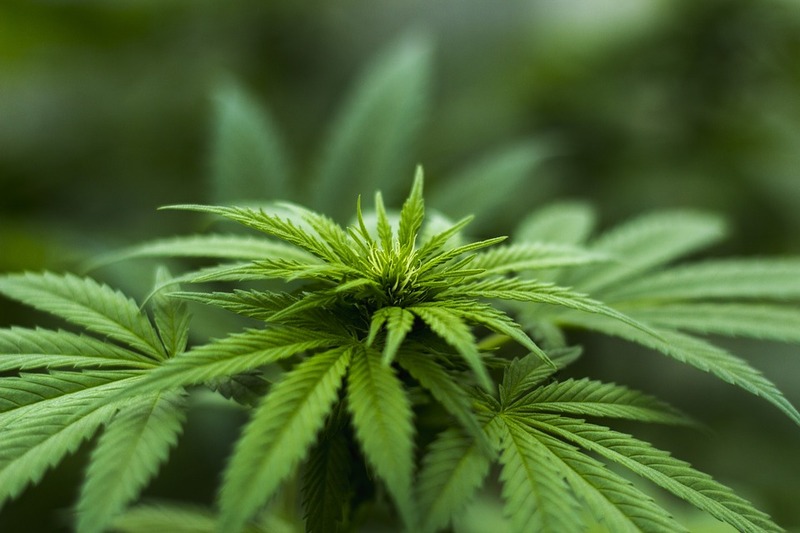 In November 2018, a special town meeting was held that resulted in the passing of the zoning bylaw for recreational marijuana establishments. On December 31, 2018, the moratorium in the town of Fairhaven that placed a temporary ban on recreational marijuana establishments expired, allowing Bask to begin the recreational licensing process with the Cannabis Control Commission. On Monday, January 18th, a Board of Selectmen meeting took place in Fairhaven to discuss the host community agreement between Bask and the town. The meeting resulted in the passing of the host community agreement, which puts Bask closer to opening for recreational marijuana sales in Fairhaven Massachusetts. The host community agreement includes the stipulation that the town will receive three percent of the gross revenue of recreational sales at Bask. Three percent is the maximum amount a town can receive under the current Cannabis Control Commission regulations. Along with the 3% of gross sales, which support Fairhaven’s public safety, public health and infrastructure initiatives, Bask will also be creating more jobs for local residents. AmeriCann, Inc., a “publicly traded company that designs, develops and leases sustainable, state-of-the-art medical cannabis cultivation properties,” is currently constructing phase one of a 30,000 square foot marijuana cultivation and processing facility in Freetown, Massachusetts. The completed project will be a 1 million square foot establishment that includes cultivation with greenhouse space, manufacturing/processing, and transport. As a preferred partner, Bask will be the first to begin cultivation in the facility, which is expected to be complete in June. Mid-January both businesses received approval for their host community agreements with the town of Freetown, which puts both one step closer to receiving a license to commence operations for recreational cultivation, processing, and transportation. I have been using medical marijuana but at another facility. The staff were excellent at helping me decide how to manage my marijuana to treat my health issues. Joanne must have spent 45minutes with me. I ended up with some changes that have really helped me. I was amazed at the difference. Excellent products. They have tinctures made on site that are wonderful. I am able to decrease my opiate use by 50% and increase my activity level.